Java is one of the most popular programming languages and used by millions of developer worldwide. It is a general-purpose programming language that features object-oriented approach. Since its first appearance in 1995, it has always been among top languages in the field despite being much older. Java was originally designed for TV systems but it was quite advanced for it at that point of time. Its creator James Gosling was highly impressed with C, CPP and thus based on it he created this language of his which is still so popular as almost a major portion of developers code in it & also it is one of the 5 most used languages for development purposes around the globe. IDE or an Integrated Development Environment is a software program which helps in easing the work to be done by a developer by providing tools and features, IDE normally comes with an editor, build tools, debugger and much more. Nowadays all IDEs support intelligent code completion and intelligent syntax highlighting, also they provide support for VCS making a life of a developer a bit easier. Netbeans is an open source Integrated development environment written in core Java. It is the most loved and used IDE by Java developers. It provides modularity to code as it supports modular approach i.e., it allows applications to be developed as modules (as a component of a software). It is supported by all major OS. NetBeans platform is basically a framework which simplifies the development of Java desktop applications. It is capable of installing modules dynamically. Besides Java, it also supports languages including PHP, C, CPP and HTML 5. Eclipse is a free to use open source editor which is beneficial to the beginner as well as professionals. Originally was a Java environment but as of today, it has a wide range of capabilities thanks to a large number of plug-ins and extensions The standard edition of eclipse comes with java and plugin development tooling. There is even plenty of other packages to choose from that includes tools for charting, modeling, reporting, testing and building GUIs. The Eclipse Marketplace Client gives users access to a treasure trove of plugins and information supplied by an expanding community of developers. Before the introduction of Android, Studio Eclipse was used for developing android apps as it was considered best for Java environment development. besides Java, it also supports C, CPP, Perl, PHP, Python, Ruby and more. IntelliJ Idea is an IDE developed by Jet Brains. This IDE offers users a free Community Edition, 30-day free trial for the Ultimate Edition, and costs $533 – $693 annually depending on features. IntelliJ IDEA, which supports Java 8 and Java EE 7, comes with extensive tools to develop mobile apps and enterprise technologies for different platforms. When it comes to cost, IntelliJ is a real deal due to the massive of list of features you get. 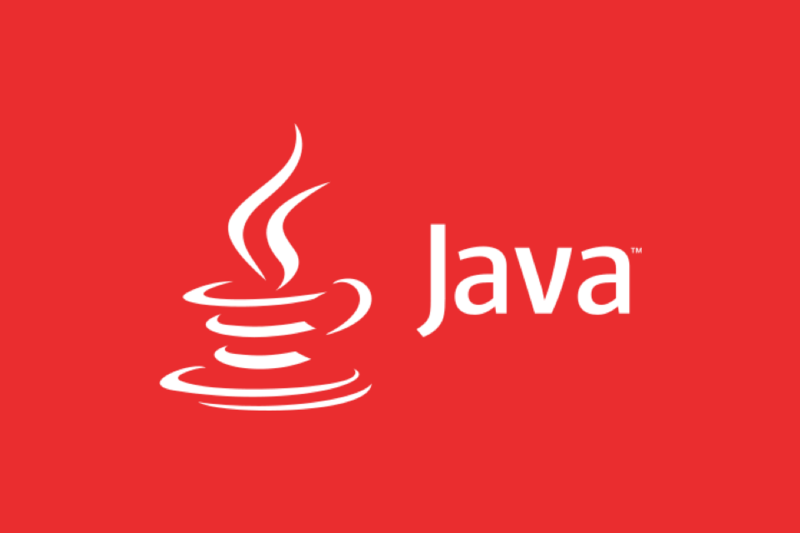 It is a free Java development Environment designed for beginners, used by millions worldwide. “James Gosling” – The creator of Java itself once quoted ”One of my favorite IDEs out there is BlueJ”. This IDE is available across all major desktop platforms including Windows, Mac OS, Ubuntu, Debian and support for others. BlueJ is rich in documentation and its documentation provides well support to its users and to beginners. BlueJ was mainly developed for educational purposes but is also suitable for small-scale Development projects in Java. BlueJ was designed to support the learning of OOPs (Object Oriented Programming) as a result of what its team was able to differentiate it from other IDEs available. The interaction facility together with a clean, simple and tidy User interface, allows easy usage and implementation with objects while in Development. The UML representation of all objects in the main screen at startup is one of the interesting features possessed by it. Besides Java, it provides support in Stride which was added recently in 2017 while Java is since its Inception. jGrasp a lightweight Development Environment which was designed focusing on the automatic generation of Visualizations in Softwares, considering it will further improve the Comprehensibility of software. This visualization is expected to produce a static preview of source codes Structure and proper visualization of Data Structures at runtime. jGRASP is written in Java and runs well on all platforms with JVM in it. Besides Java, it supports C, CPP, Objective-C, Python, ADA, and VHDL. It also provides a UML feature similar to BlueJ; it comes with an integrated debugger and workbench specially formed for Java. It is fully written and implemented in Java and was developed in Samuel Ginn College of Engineering at Auburn University at their department of computer science and software engineering. Do you know anything better than this? Let us know in the comment section below. Java is used in real world, starting from commercial e-commerce website to android apps, from scientific application to financial applications like electronic trading systems, from games like Minecraft to desktop applications like Eclipse, Netbeans.